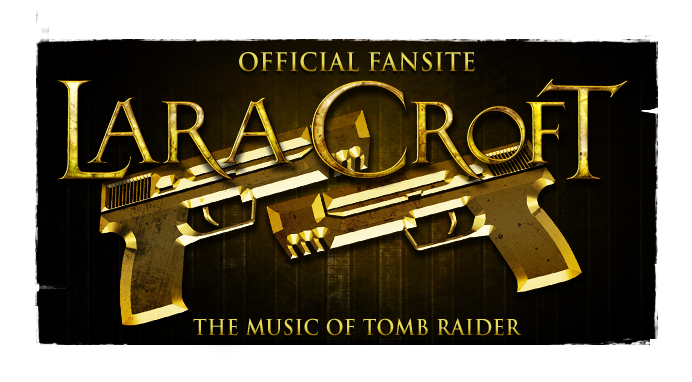 Much to fan delight, Lara Croft and the Temple of Osiris composer Wilbert Roget, II published a recording of his "Lara Croft Overture" on YouTube (below). Following this sublime presentation, MoTR made a request for the sheet music - what would be a franchise first. 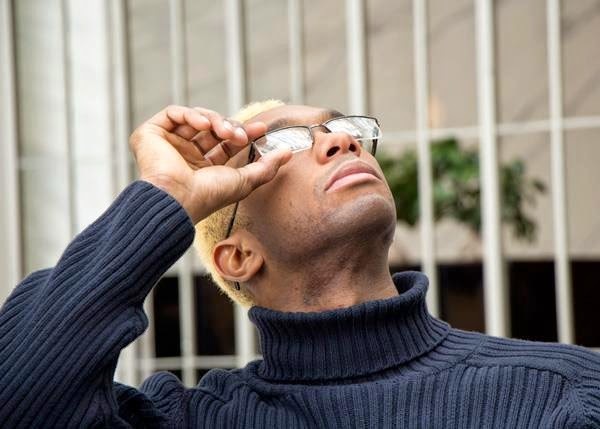 But Roget, II informed us that he usually plays "these piano arrangements by ear". A fair excuse, having composed the music himself. 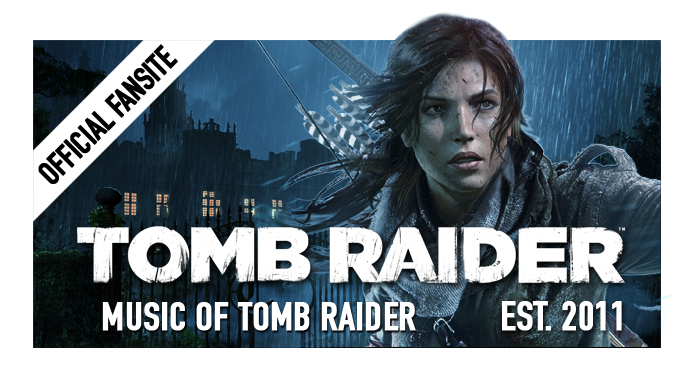 Lara Croft and the Temple of Osiris was released in December 2014 on PC, Xbox One & PlayStation 4. Unlike it's musically recycled predecessor, Lara Croft and the Guardian of Light, the soundtrack to Temple of Osiris consisted of an entirely original score. 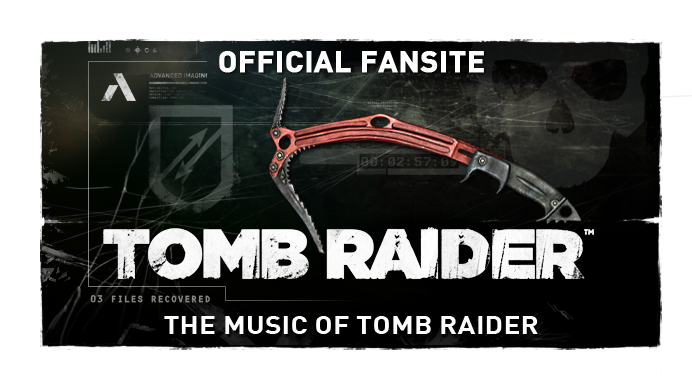 MoTR had the pleasure of exclusively interviewing Wilbert Roget, II at Crystal Dynamics' launch of his original soundtrack album, which is still available for free!